When you run 3ds max under Windows 7, Windows Media Player is used as default player for .avi files (when you play .avi files by using Create Preview Animation). 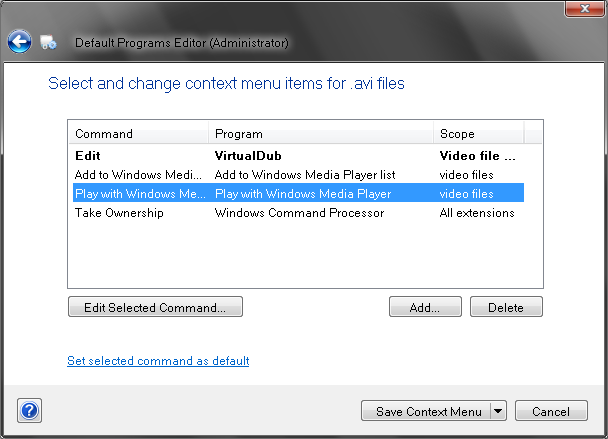 If you associate opening .avi files in Windows Explorer with another player (in my case Media Player Classics – Home Cinema) 3ds max all the same will play .avi files with WMP. How to associate another player for playing .avi files in 3ds max? 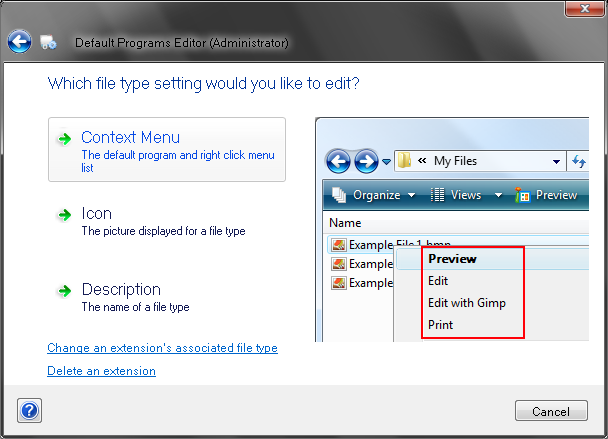 Download Default Programs Editor, install and run. 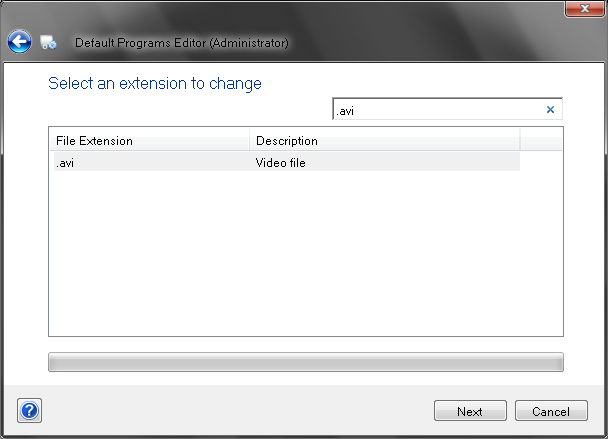 Enter .avi in search field, select .avi extension then press “next”. 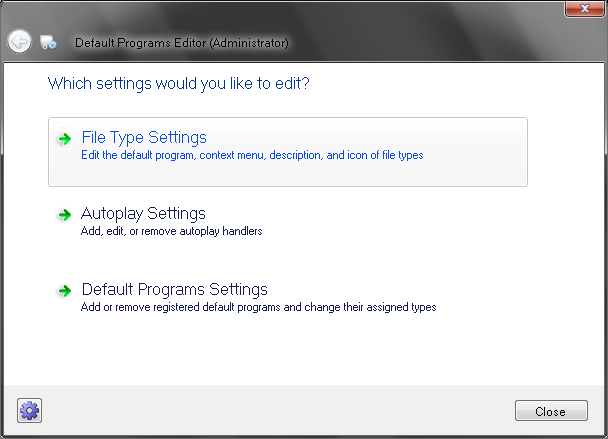 Choose “Play with Windows Media Player” and press “Edit Selected Command”. 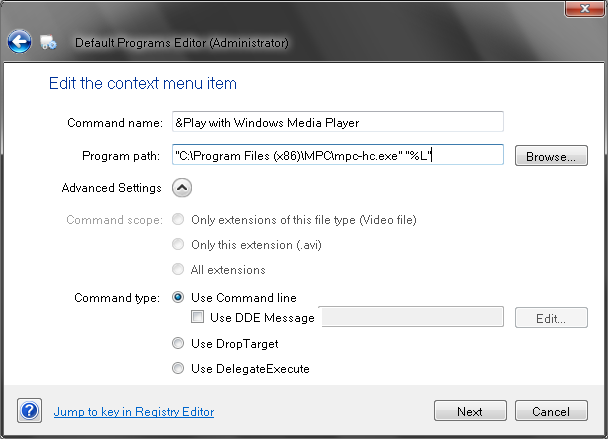 Set “Use Command line”, then browse your player, after this add “%L” parameter and press “next”. After all this has been done 3ds max will use your player for play .avi files with Create Preview Animation.